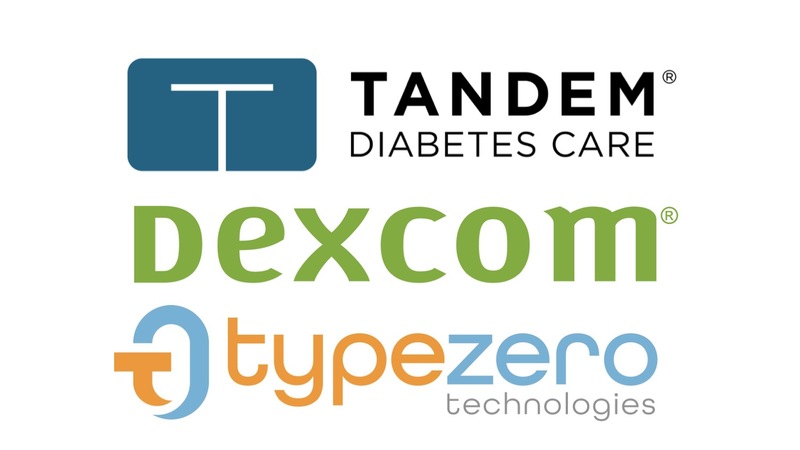 What the trial is testing: This six-month pivotal study will examine the efficacy and safety of Tandem’s t:slim X2 pump with Control-IQ in people with type 1 diabetes (14+ years). Based on readings from the Dexcom G6 continuous glucose monitor (CGM), the Control-IQ algorithm automatically adjusts basal insulin to prevent high and low blood sugars. Notably, the system will also deliver automatic correction boluses to bring down very high blood sugars, an advantage over other systems. The Control-IQ algorithm is embedded in the Tandem pump, meaning a user will only need to wear the pump and CGM to be in closed loop. The control group will use a t:slim X2 insulin pump and a Dexcom G6, but without automated insulin delivery. What the trial is measuring: This study will measure time-in-range (70-180 mg/dl) based on CGM readings, as well as time spent in high and low blood sugar ranges. Other outcomes include A1C, weight, total daily insulin dose, and quality of life. Why is this new/important? As a pivotal trial, the results from this study will be submitted to the FDA to support approval of the consumer Control-IQ product. In the US, Control-IQ will likely be the second automated insulin delivery system to come to market, following last year’s US launch of the MiniMed 670G. However, Control-IQ stands out as the first system with automatic correction bolusing for high blood sugars, in addition to automatic basal insulin adjustments. (The MiniMed 670G can only do basal adjustment.) Control-IQ will also be the first hybrid closed loop that does not require fingerstick calibration for the CGM to function. (The MiniMed 670G recommends 3-4 fingersticks per day for calibration.) Last, Control-IQ will also be the first approved hybrid closed loop system available with Dexcom CGM. When will Control-IQ launch? Tandem has said publicly it hopes to launch Control-IQ in the first half of 2019, though this will require getting the study finished on time. Tandem’s precursor system, Basal-IQ, is expected to launch in August; read more on that FDA approval here, including the free software update details for current Tandem users. Cannot use of any non-insulin diabetes drug other than metformin – for type 1s, this means no use of Symlin, GLP-1 agonists like Victoza and Trulicity, and no use of SGLT-2 inhibitors like Jardiance, Invokana, and Farxiga.